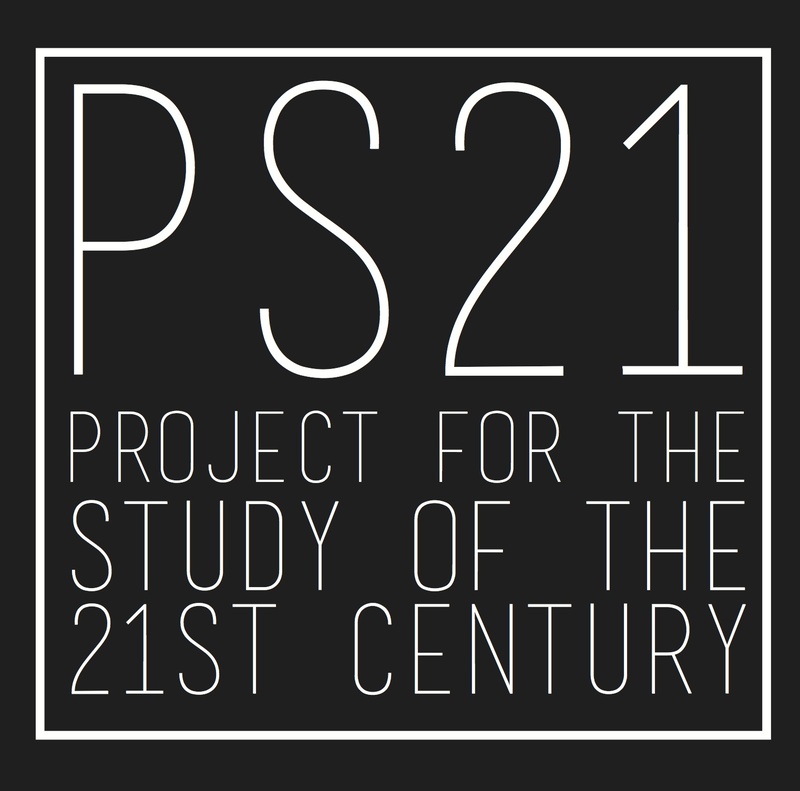 Launching January 2015, the Project for Study of the 21st Century — PS21 — is a new global think tank for a new global era. A worldwide network bringing together a truly unique collection of people. 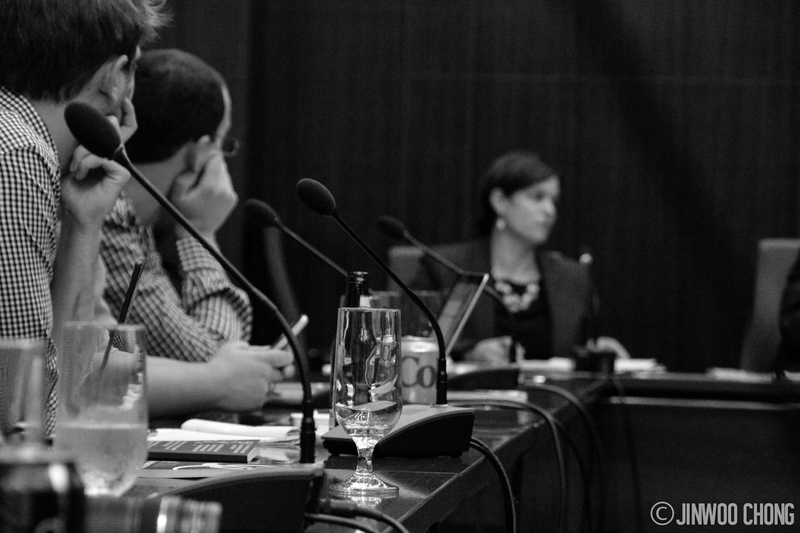 A new type of think tank aiming to bring greater understanding to the issues of the century. It will produce content people read and discussions they remember.